All of our wines are hand-crafted in our winery. 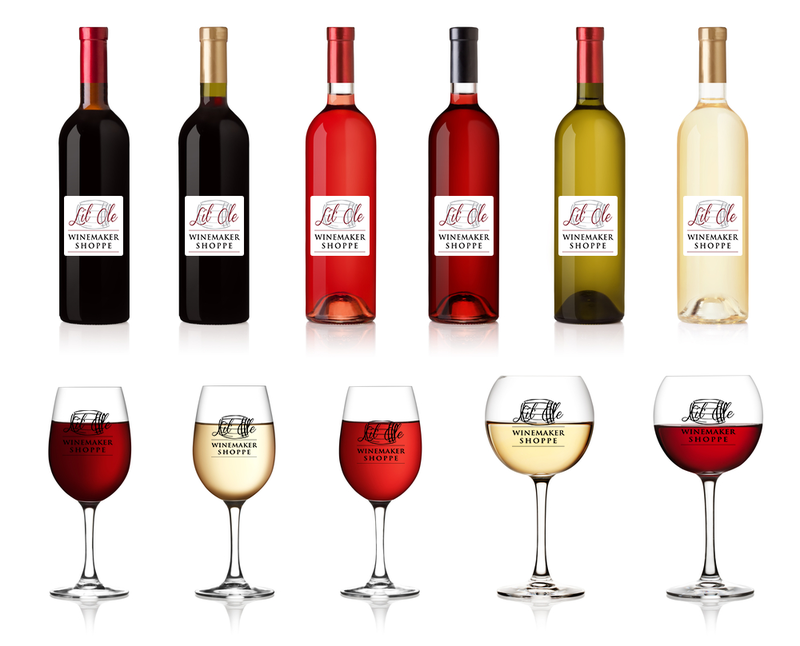 We offer a variety of dry white & red wines, semi-sweet and dessert wines. Join our case club and earn a FREE bottle of wine with every case purchased.